Fortunately, the majority of Belize’s beaches are public and accessible. The 60-foot strip of beachfront adjoining the Caribbean Sea is usually public property. Some exceptional beaches are hidden, hard to reach, or located on remote cayes. The small, remote cayes tend to be protected parks or privately owned. You’ll need a boat to find them. 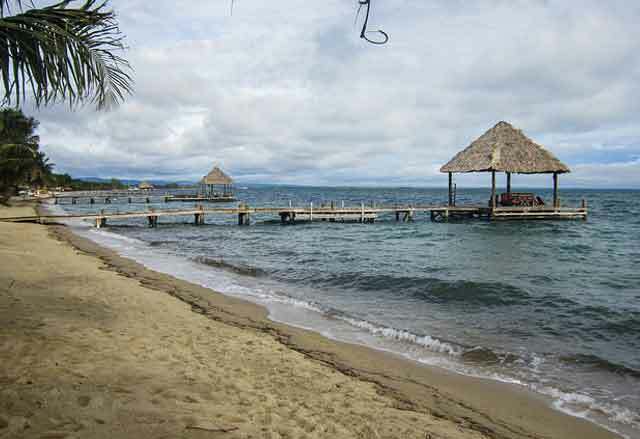 Many beach connoisseurs rave about Placencia. Expats who settle in this region are drawn to the gorgeous, expansive beaches. The Placencia Peninsula is a 16-mile long strand of beach. The most popular beaches are located between Maya Beach and Seine Bight and around Placencia Village. You’ll find a wide, sandy beach that extends for five miles. Hopkins sits on a crescent shaped bay that frames its attractive beaches. This Garifuna village has a laidback, comfortable, small town feel and you’ll find colorful guest houses scattered along the bay. You’ll also pass a few high-end resorts, like the award-winning Hamanasi Resort. 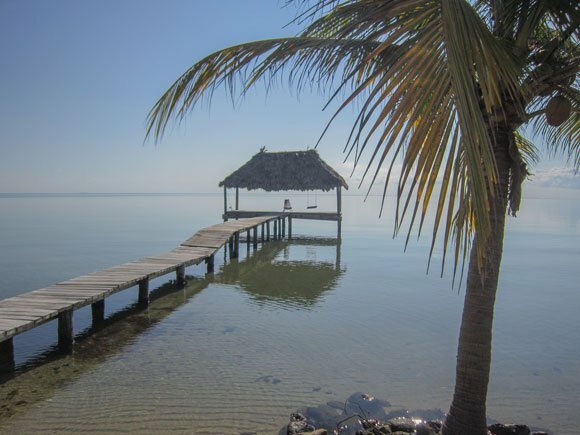 But overall, when you walk the beach at Hopkins you’ll experience a simple side of Belize. The vegetation and beachfront are similar to that of Placencia. Plenty of coconut palms and greenery grow along the beach zone. 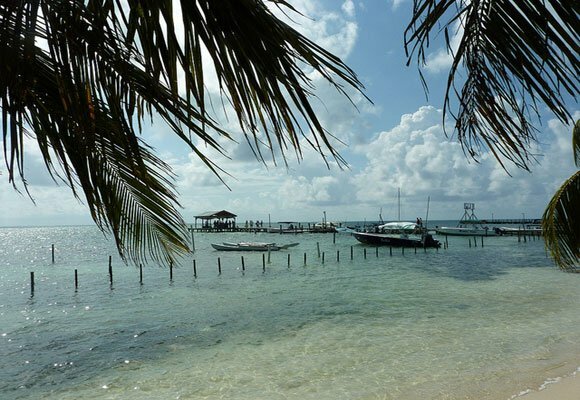 Ranked the #1 island by TripAdvisor visitors, Ambergris Caye is the most popular caye. If you know where to look, you’ll find some exceptional beaches here. The Mesoamerican Reef is visible from the caye’s eastern shore. Most visitors are enchanted by the offshore wave’s rhythmic collisions with the barrier reef. The other exceptional features of Ambergris Caye’s beaches are the color and clarity of the water. Its turquoise hue is quintessential Caribbean. And most beach goers like the soft texture of the sand. The beaches on Ambergris Caye are also public, so everyone can enjoy them. On the downside, many of the beaches have sea grass or mangrove growth near the shore. Both provide natural beach protection—they slow the process of beach erosion. A special permit is required to remove sea grass or mangroves from beach areas. So the best swimming beaches are those with permits to remove sea grass and mangrove growth. Most resorts also have docks where you can swim beyond the sea grass, where the water is crystal clear. In San Pedro Town, the main town on the island, the most popular beach is at Ramon’s Village, close to the airstrip. It’s well-maintained, with plenty of soft sand, as well as a dock. Another popular beach is at Banyan Bay Villas, a mile or so south of town. Both Ramon’s and Banyan Bay have a decent, fairly wide beach, with soft sand. If you head to the north side of the island, you’ll find plenty of soft sand beaches, with healthy palm trees and crystal clear water. Just rent a bike and explore until you find one that calls to you. 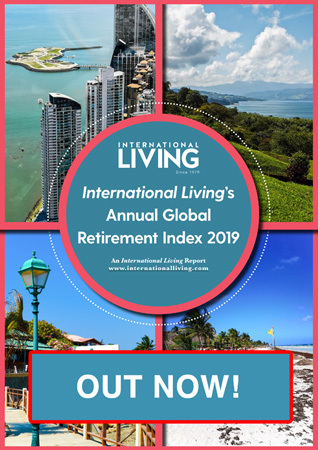 Caye Caulker is a five-mile long island off the coast of mainland Belize that offers a simple lifestyle, stunning views, and real estate that is still affordable. With 200+ cayes scattered off the coast of Belize, there are plenty of spectacular beaches to be found—but you can only reach them by boat. Few visitors make it out to these cayes. Many are privately owned. Others are designated as protected park areas. If you are sailing, or boating, you can check out a number of these hidden gems. Or book some time at one of the private resorts. Day trips are also offered to some of the cayes. 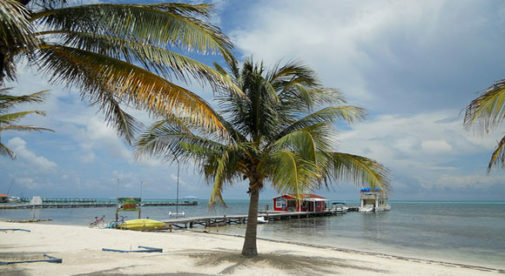 From Placencia one option is to take a day-trip to Laughingbird Caye. This protected area has beautiful beaches and a desirable swimming area. The Silk Cayes are 11 miles from Placencia. You’ll find peaceful beaches and abundant marine life in the marine reserve. Punta Gorda is the jumping off point for the Sapodilla Cayes, and its protected marine reserves. It takes 90 minutes to reach by boat. Enjoy sunbathing on the white-sand beaches. Then try out the southern end of the marine reserve, where the snorkeling is exceptional. 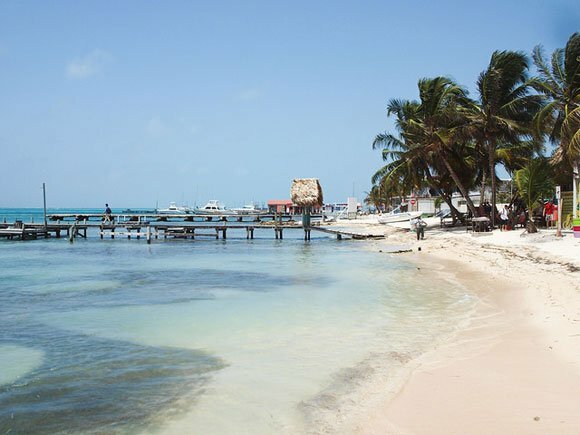 One of Belize’s most beautiful beaches is located on Hunting Caye. If you are lucky, you’ll also see the turtles nesting on the beach.